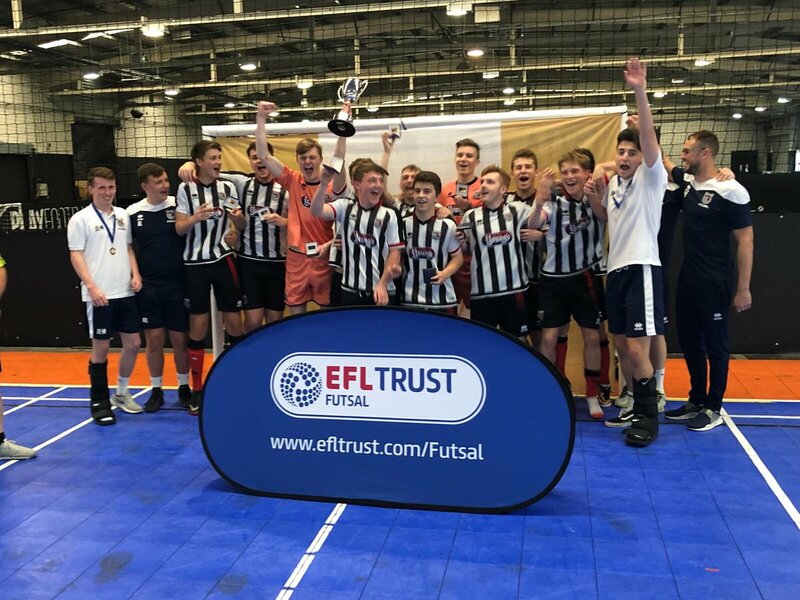 Grimsby Town Futsal’s U19 teams head to Birmingham this week both with their sights firmly set on qualification to the quarter finals of the EFL Trust U19 National Futsal Cup. 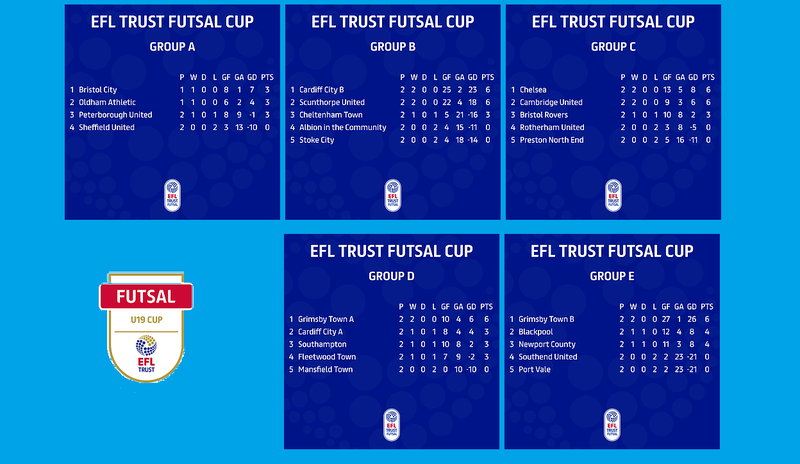 Town’s A and B side must finish top of their respective group (or best 3 runners up) of 5 to qualify for the last 8 of the National trophy, a cup that Grimsby have won 4 times over the last 5 seasons. They are both in pole position to do so having both won their opening two games before Christmas. Tomorrow in Birmingham will see the conclusion of the group stage.